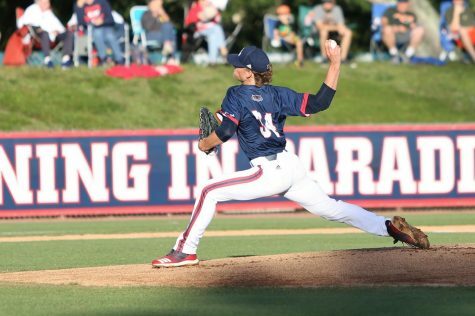 FAU Baseball falls to the losers’ bracket of the Gainesville Regional after a 5-3 loss to Jacksonville to start the tournament. 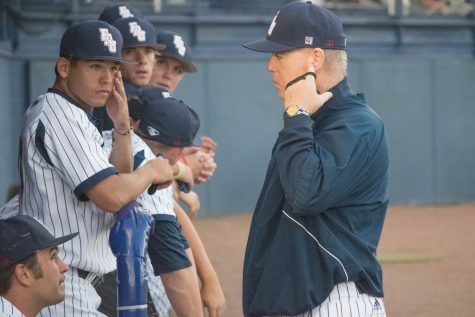 In eight years under head baseball coach John McCormack No.3 FAU (40-18-1) has never won the opening game of regionals. They are now 0-5 since 2010. No. 2 Jacksonville (40-19) wins its first regional game since 2011. The Owls got off to a quick start in the first inning, loading the bases with no outs. They eventually put two runs across in the inning to take a 2-0 lead. 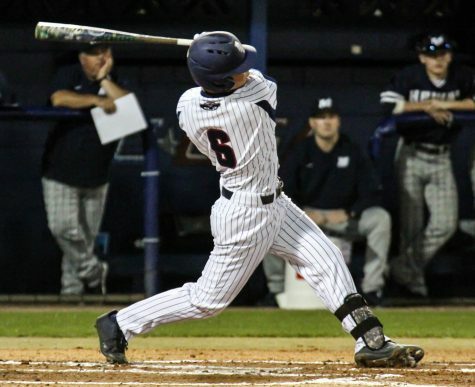 Later in the fourth center fielder Cody Wilson’s solo home run to left field extended the Owls lead to three. The Dolphins answered back in the bottom half of the third with back to back home runs. Third baseman Sam Armstrong first hit a two-run home run to right center. That was followed by right fielder Cory Garrastazu solo shot to right field, tying the game at three apiece. Still tied at three with two outs in the bottom of the fifth Sanderson walked a Dolphins player to put runners on first and second but catcher Gunnar Lambert threw an errant ball to second base, which nobody was covering. That advanced the runner to third where they later scored to put Jacksonville ahead for good. The Dolphins added an insurance run in the sixth to make it 5-3. FAU threatened in the seventh with runners on the corners, but shortstop Tyler Frank hit into a game ending double play. Sanderson fell to 1-2 for the season. He allowed four runs on seven hits in five innings. Frank, Lambert, and Wilson were the lone Owls to score runs. 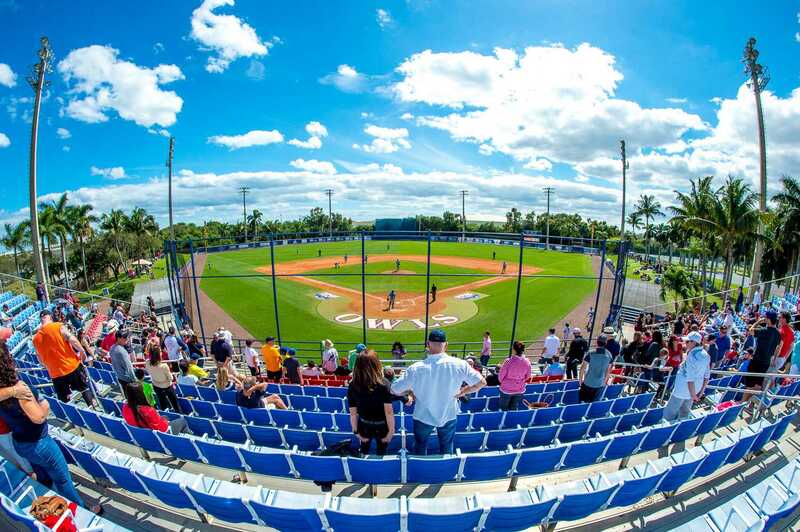 FAU faces Columbia in an elimination game tomorrow at 1:00 p.m.
Matt Brown is a co-sports editor with the University Press. For information regarding this or other stories, email [email protected] or tweet him @mattyb407.